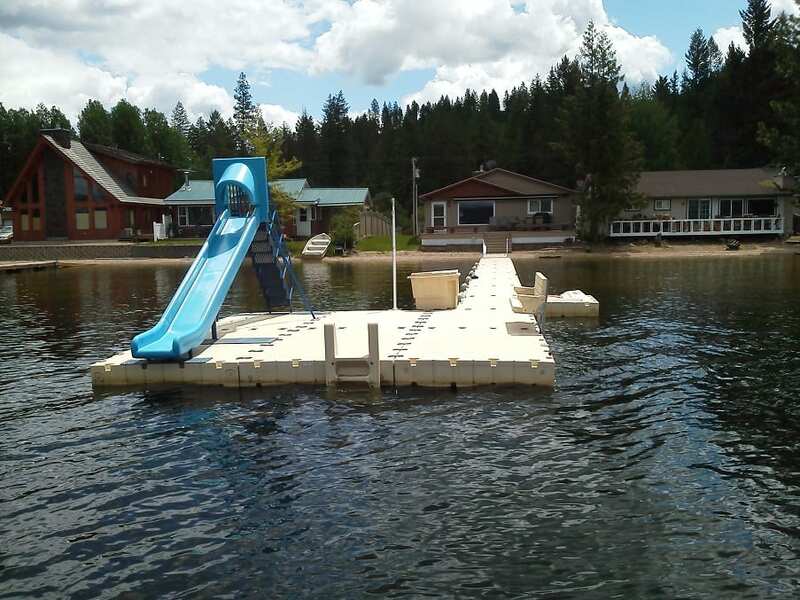 Dock Slides are Fun for Friends and Family. 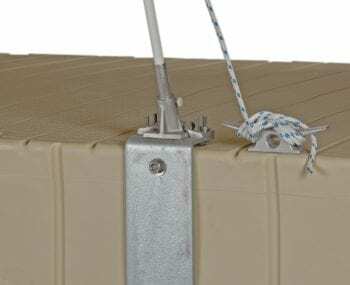 Our popular dock slide utilizes rugged, durable, polyvinyl-coated steps, and is conveniently manufactured in a once-piece configuration polyethylene bed for a smooth exciting ride! 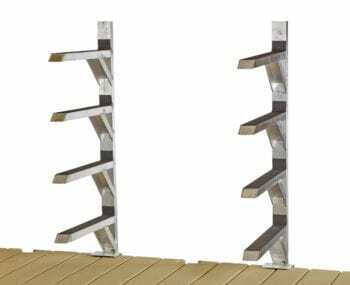 Install with almost any EZ Dock where water depth is more than 5 feet or 1.5 meters.